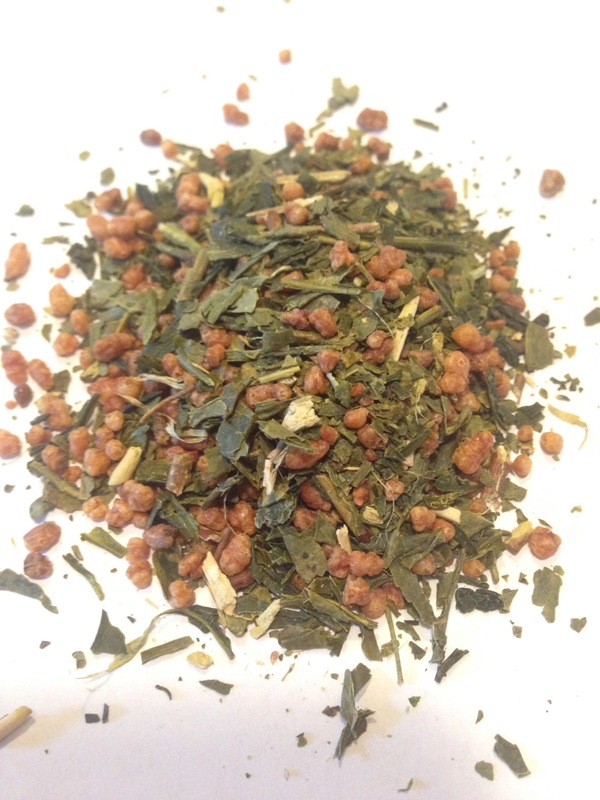 A long while back (shortly after starting this blog) I wrote a post about some homemade genmaicha. It was good, but since then I got a pretty massive bag of real genmaicha for a good price (I think it was like 800 grams for $6, or something crazy like that). This tea is a staple tea for me, like puer. Something cheap but good. One nice thing about it is that it seems incredibly difficult to oversteep it. I think I’ve left it in my French press until it’s cold before and it hasn’t been bitter. Great roasted smell and flavor, combined with a good bancha taste. I’m actually running a little low on it, I’ll have to pick up a new bag before long. 11 Nov	This entry was published on November 11, 2015 at 12:00 pm. 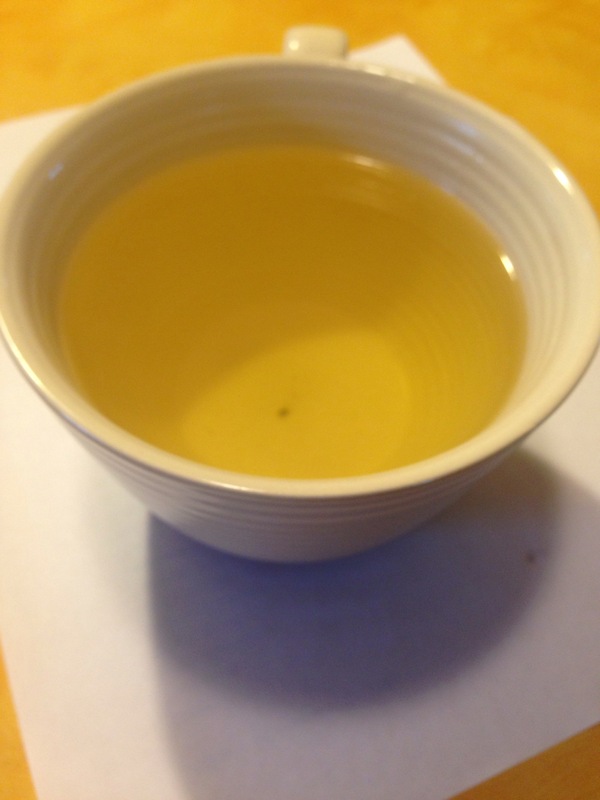 It’s filed under Brewing, Drink, Japanese, Tea, Uncategorized and tagged andrew vochman, bancha, drink, food, genmai, genmaicha, introduction of heat, japanese, tea. Bookmark the permalink. Follow any comments here with the RSS feed for this post.